As we move fully into 2018, we have kept a close eye on continuing and emerging wall art and interior design trends. As the leading online distributor of hand painted fine art, we have a unique birds-eye view of what’s hip, trending and desirable in the art market. Pantone, the world’s top authority on color trends, named Ultra Violet its Color of the Year. 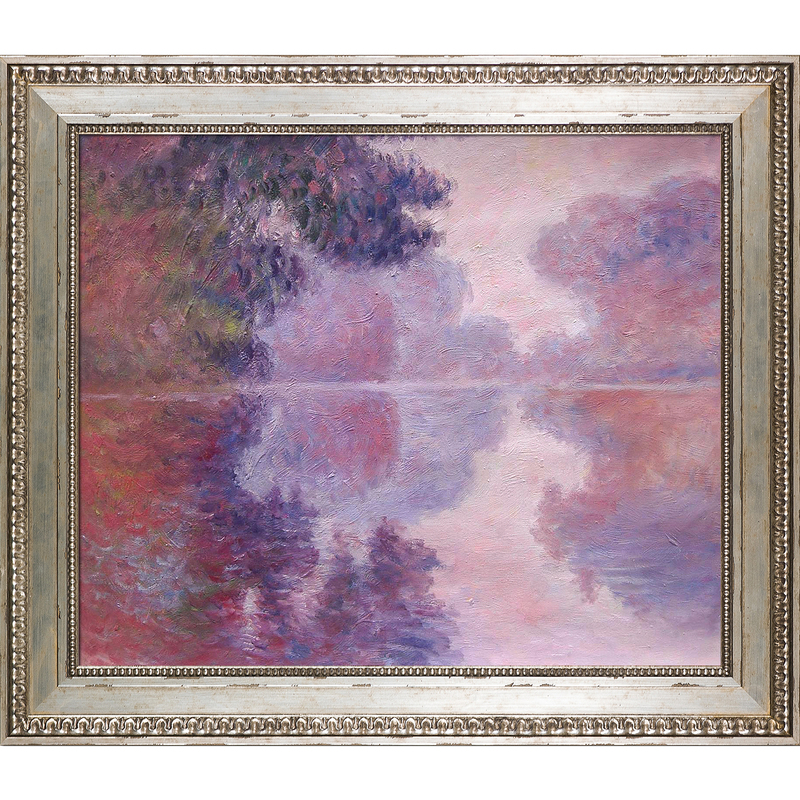 We have seen a notable increase in sales of purple-dominated art, with violet particularly in demand. Consumers’ love affair with shimmering and iridescent metallics continues into 2018. Few people want to do an entire room in metallics, but they may choose a metallic side table, lighting fixtures or, in the case of our customers, embellished artwork. Of the website’s over 1.5 million unique annual page views, pieces from its Luxury Line garner a considerable share. 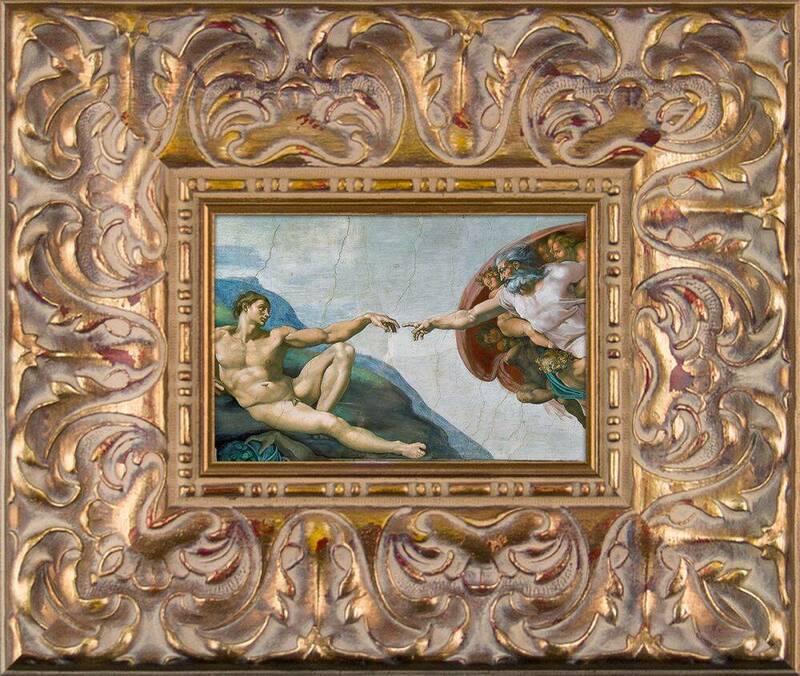 This collection of fine art reproductions incorporates extra brush strokes of shimmering gold, silver or bronze metallics. 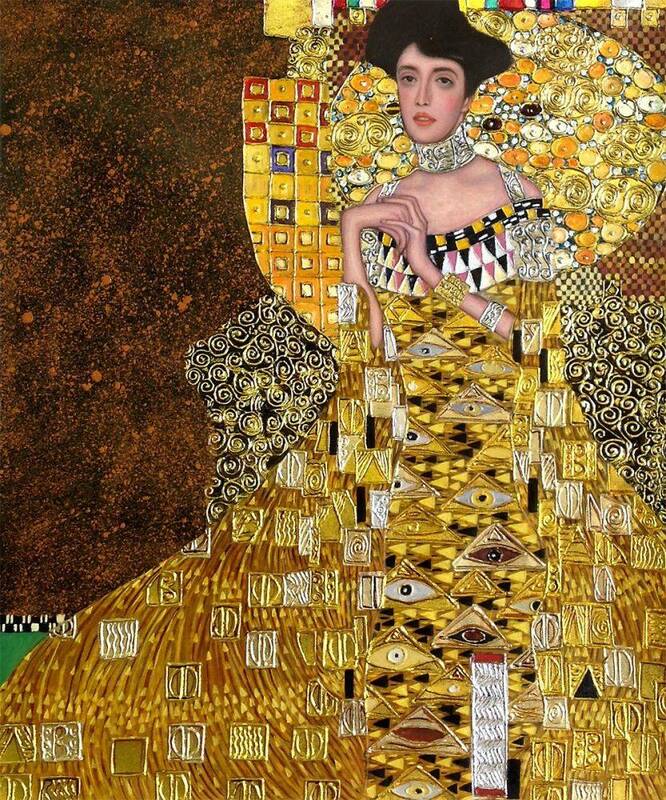 Luxury Line versions of Gustav Klimt’s “The Kiss” and “Portrait of Adele Bloch Bauer I”, as well as Van Gogh’s “Starry Night,” are among overstockArt.com’s most-clicked and best selling paintings. Monet florals have unseated longtime top-seller Van Gogh among overstockArt.com’s customers. Renoir is still a favorite, but customer demand has noticeably shifted to his floral works over figural. “Discarded Roses” has risen on the bestseller list while “Dance in the City,” the multi-year favorite, has fallen off the list. 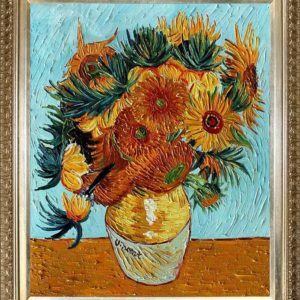 This trend was earlier identified in overstockArt.com’s recent analysis of the Top 10 Favorite Romantic Paintings. 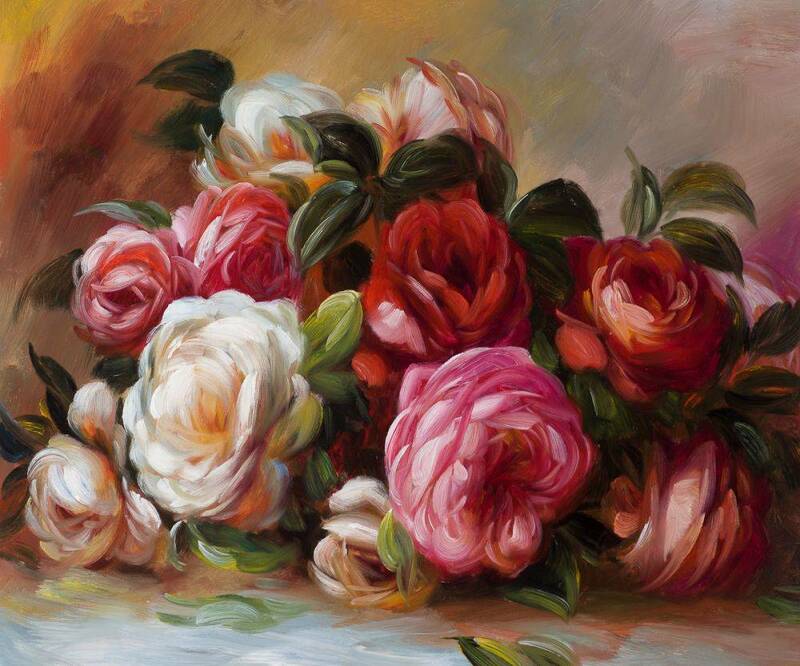 Previous figural favorites like “The Fisherman and the Syren” disappeared from the list while florals rose. People are seeking simplicity, peace and a touch of nature in their homes—a haven away from it all, Florals help make that connection. 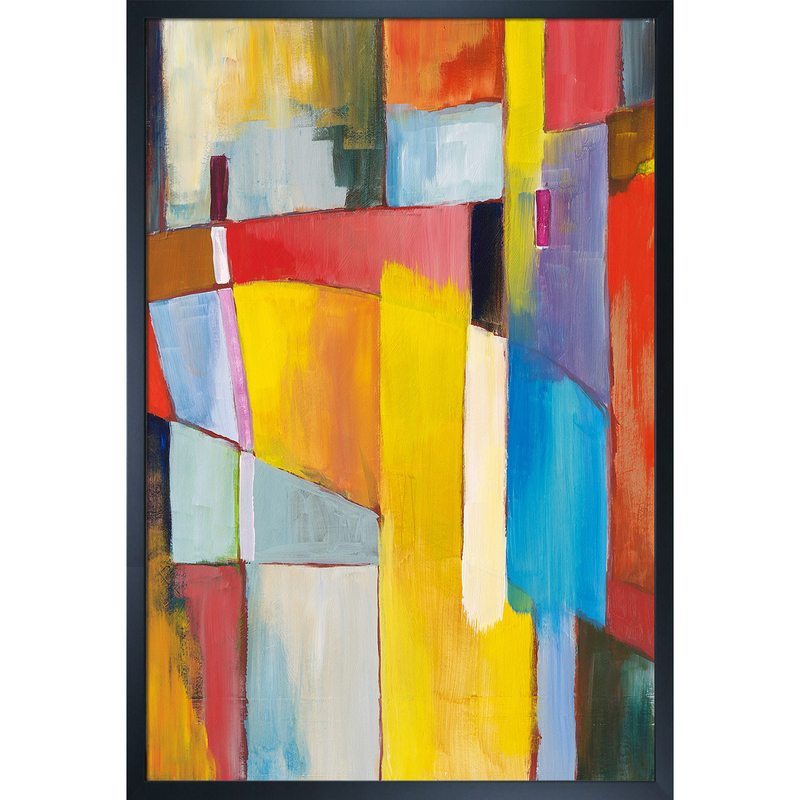 Another style favored by wall art buyers? 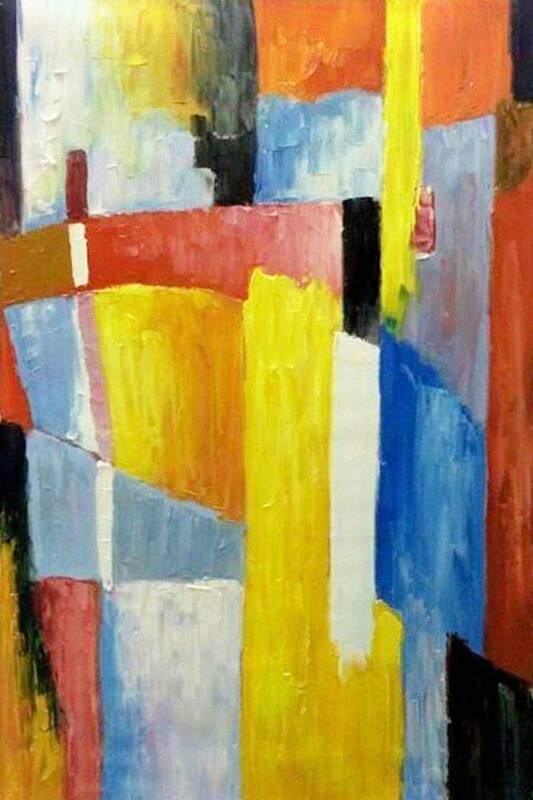 Bold, geometric styles in primary colors rather than pastels. It’s all about expressing your individuality and making your space your own. At overstockArt.com we track visits to our shop-by-room categories and also provide room decor consultations for customers. This gives us insight into the rooms customers decorate, and the walls they tend to leave unadorned. Not surprisingly, living rooms top the charts as most decorated with wall art, while bedrooms and dining rooms are close seconds. 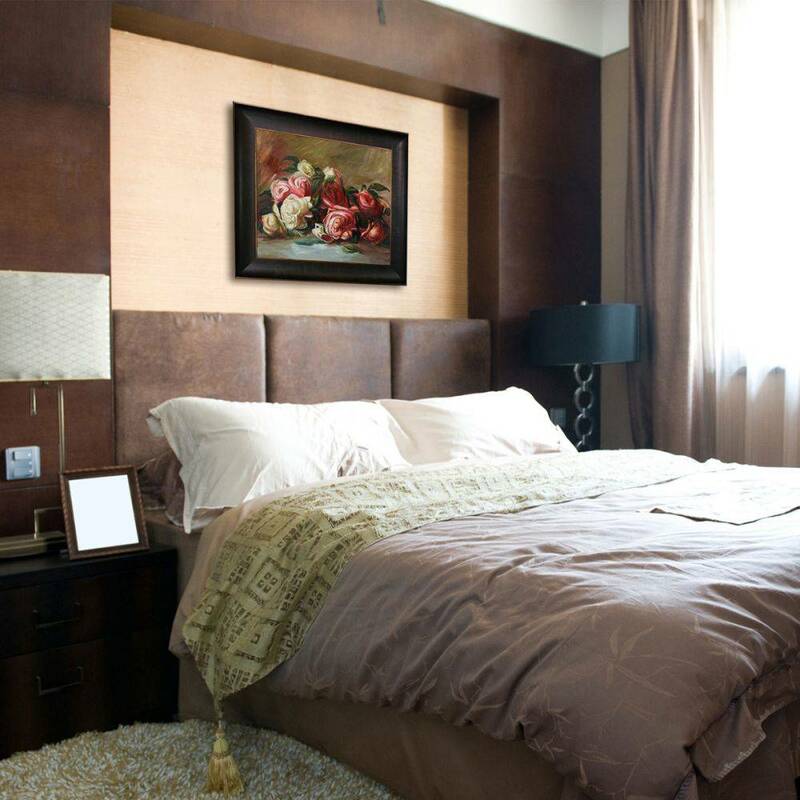 However, we’ve also identified a strong interest in art for guest rooms, and more art for bathrooms than in the past. After the minimalist wall trend of a few years ago, decorated walls are back. People are putting more on their walls, and are willing to spend more to do it. Our average order size has increased 20% year-over-year and in the past 3-5 years we have seen a huge jump in consumer spend on wall art. 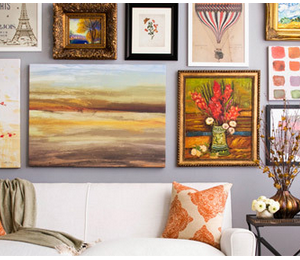 What are people buying, and how are they arranging their wall art? We are seeing a surge in both oversized ‘statement’ paintings as well as small works of art. 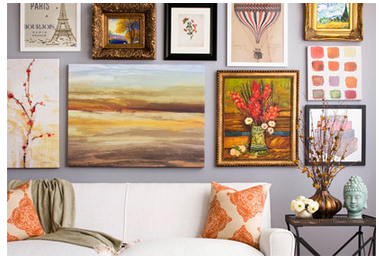 After a dip in the trend over the past couple years, people are creating gallery walls again. It never really goes out fashion. These are just five observations that we found to be glaring during the first few months of 2018. Have you noticed a trend in your neck-of-the-woods? Leave a comment and let us know.